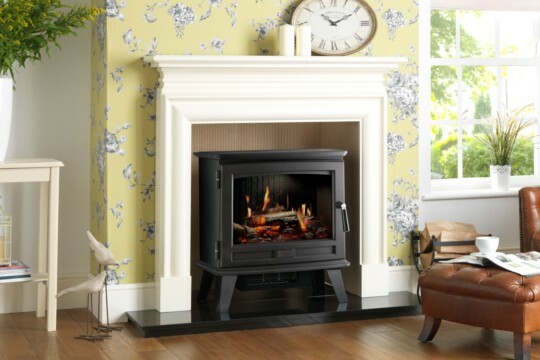 Dimplex introduces the stylish Sunningdale, an electric stove with an outstanding flame effect courtesy of its award-winning Opti-V technology. The Sunningdale cleverly uses the latest in High Definition TV technology to create ultra-realistic flickering flames in a 3D bed of logs. 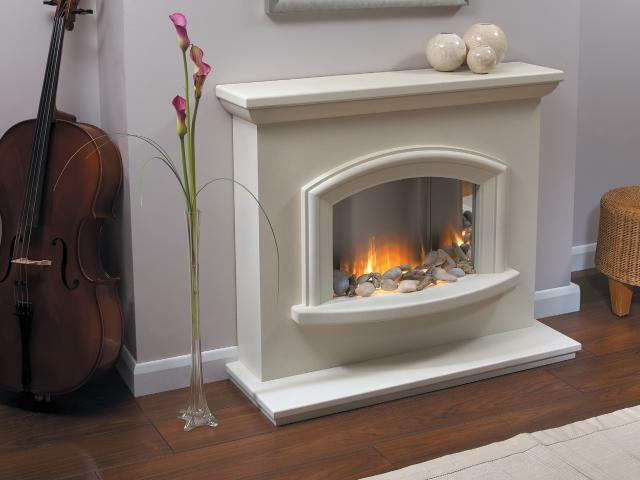 The Opti-V technology creates a virtual fireplace experience like no other. 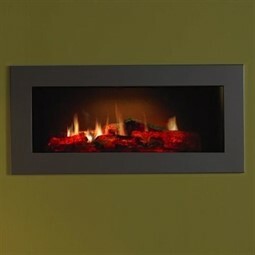 With ultra-realistic flames and sparks jumping and flickering amongst the LED logs that sporadically spark! With the sound of crackling logs emanating from the Sunningdale the illusion of a real fire is complete.